this page has moved to - CLICK HERE - or wait 5 seconds to be transferred! Baja Mexico, less than a half hour's drive from Tijuana. attractions, activities, hotels and restaurants in Rosarito Beach! more photos of Rosarito soon! South of Rosarito 5 minutes on a newly designed road you will find the 'Calafia' hotel-restaurant! Rosarito can boast a number of restaurants, from casual cafes, to upscale and gourmet! You can find seafood, steak or international cuisine. Great ocean view with indoor or outdoor dining. A full and varied menu. Rosarito can offer a variety of nightlife, from dance clubs on the beach, to live music at a coffee house. here is a calendar of events and links to help you plan your trip! Rosarito Beach Carnaval - www.carnavalrosarito.com/ ? Tel 01152 (661)613.2022 www.bajafoodrosarito.org Rosarito on Sunday hosted Baja Sand 2009. The event sponsored by the State Secretary of Tourism and the city is the first in what is hoped will become an annual event for Rosarito. As well as a competition between more than 20 amateur teams, Baja Sand 2009 also featured an exhibition by Archisand. Archisand, a team of architects and craftsmen, was founded by in 1989 by Greg LeBon. It has won the 10-man division of the U.S. Open at Imperial Beach six of the past nine years. More than 300,000 people attend that annual competition. Every year over 10,000 students from colleges & universities across the US gather at the largest and wildest college event ever! CFEST at Papas & Beer. Music, tournaments, plenty of school spirit. Every year C' Fest redefines fun. Recommendation for 'C'Fest'-ers!!... take the 'Suburbanos' bus from downtown Tijuana, just before the big silver arch to Rosarito! 14 pesos = $1.25!! through the backside of Tijuana to Rosarito. Check out the live music at 'Cafe Insomnio' coffee house in Rosarito! The second Opera By the Sea event will be begin at 3 p.m. on Saturday July 17 at the park at the Rosaritos center for the arts and culture (CEMAC). The free event this year will include Bizets Carmen and Strausss Die Fledermaus. In addition to the operas there will be Irish and Russian ballets, living statues, an art exhibit, face painting, clowns and workshops. Mexican food and drinks will be sold. Come and be a part of an elegant evening. Wine tasting with dinner. Enjoy an elegant evening of fine Wine & Dining at Chaberts Restaurant at the Rosarito Beach Hotel. Featuring a wine tasting-dinner paired with one of the most notorious wineries from Baja: Liceaga Winery. Enjoy reserve wines matched with a three course dinner created by the culinary wizards at Chaberts world renowned gourmet restaurant. *Menu to be determined. Wine tasting-dinner paired with wines. Limited to 80 lucky people. <- click for more info! *Dinner coupon will be accepted. from clothing to art, jewelry, leather, ceramics and pottery, furniture or fine liquors! 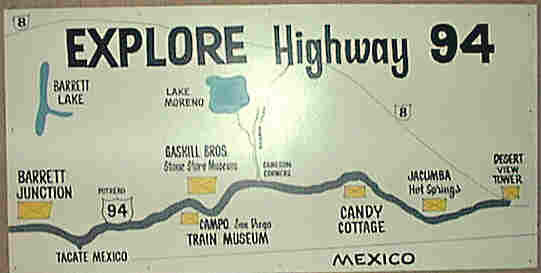 You will find here info, links and photos for transport around Rosarito. Rosarito transportation options include a variety of taxis, local buses, tourist buses or charters. From downtown Tijuana you can take a communal or 'colectivo' taxi for a few dollars to Rosarito. Near 2nd and 'Madeira', a block east of 'Revolucion'. Private bus lines A,B,C, Tres Estrellas provide transport to Rosarito. You can also get 'Suburbaja' buses from downtown Tijuana to Rosarito. The companies listed below offer charter or regular tours to Rosarito. Here you will find info & links for news about Rosarito. Rosarito brings the Baja adventure right to you! With hotel, recreation, restaurant and local festivities information on Rosarito Beach, Baja California. Baja Mexico: Baja Expo - Rosarito BeachBaja Expo provides a master index to Baja web sites, Baja travel information, Baja businesses and destinations. 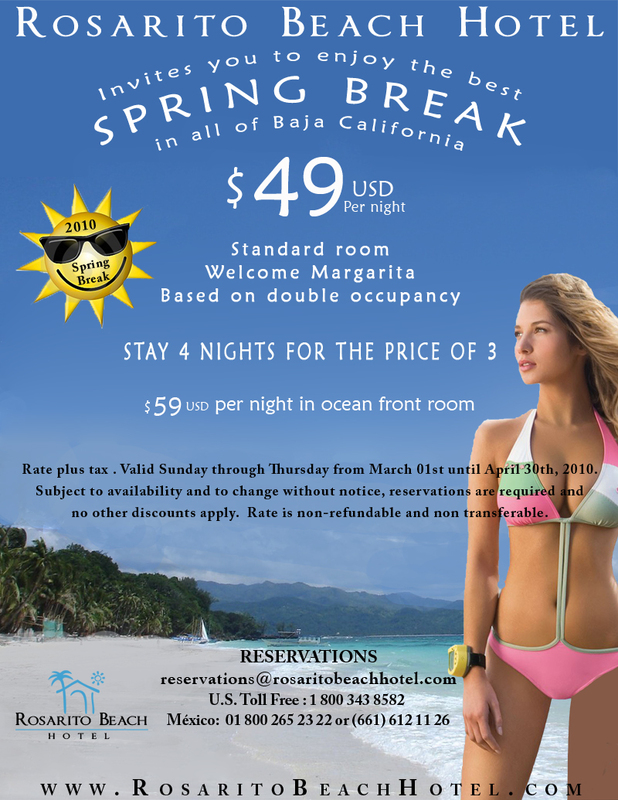 Rosarito Beach Hotel, Baja California, MexicoRosarito Beach Hotel, Baja California, Mexico, Rosarita, Accommodation, Rooms. Real estate is booming in Baja Mexico from Las Playas de Tijuana to Rosarito Beach!! Luxury condos, townhomes and beach apartments, including the Trump Ocean Resort Baja! on the beaches of Baja Mexico! CLICK HERE TO GO TO A LISTING OF ALL FLEXITOUR PAGES AND TRIPS! SEARCH THE ENTIRE SITE WITH GOOGLE, OR CHOOSE FROM THE DROPDOWN MENUS BELOW.